Regaining what we have lost : Nintendo CEO Iwata's Ambitions for the "Wii"
Q: What will the Wii offer when connected to the Internet? 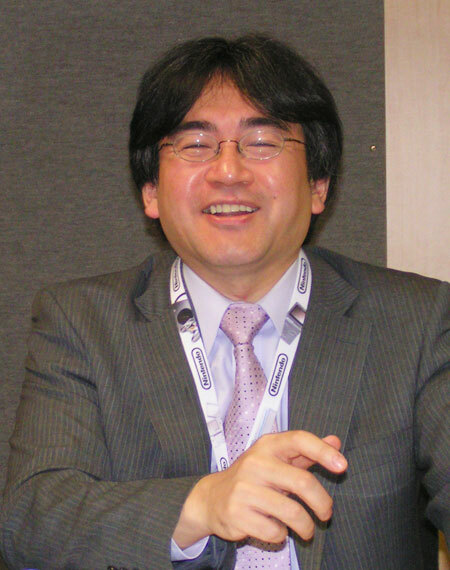 Iwata: I'll give you a specific example we are planning for. Let's say your Wii is connected to the Internet in a mode that allows activation on a 24-hour basis. This would allow Nintendo to send monthly promotional demos for the DS, during the night, to the Wii consoles in each household. Users would wake up each morning, find the LED lamp on their Wii flashing, and know that Nintendo has sent them something. They would then be able to download the promotional demo from their Wii's to their Nintendo DS's. This will, of course, be possible in gaming stores too, but I think users will enjoy being able to do this within their homes. The key merit here is having promotional material delivered to your home, instead of having to go collect it yourself. Q: So you hope users will use their gaming consoles every day? Iwata: More and more users have concentrated periods of gaming following major releases, and stop playing for months once that is over. I hope the Wii, like the Nintendo DS, will have its power turned on every day. To lead users to do that, we need to offer something new each day. That is why we thought of a system that would allow us to change our offerings during the night. I feel that allowing the system to stay connected to the Net throughout the night is a valid application of semiconductor technology. We have nothing against advanced technology. Though many seem to feel that Nintendo is anti-technological, this is totally untrue. There are multiple ways in which you can apply new technology. Some design Formula 1 cars, others design hybrid cars. We have merely spent a lot of time discussing which approach would help us increase our customer base.